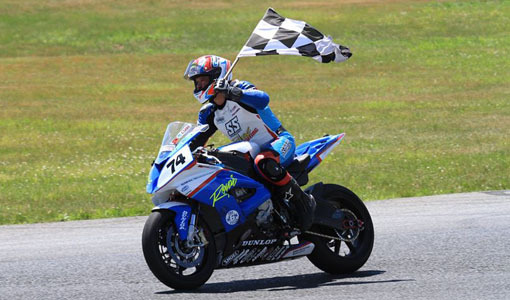 NEWS : Round 4 Race Report / Back on Track! 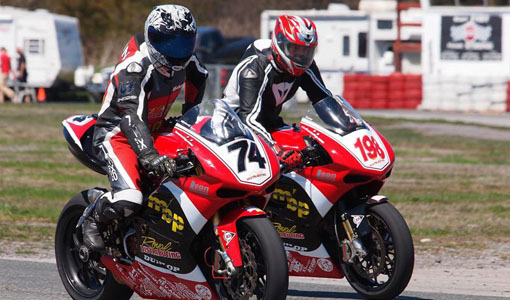 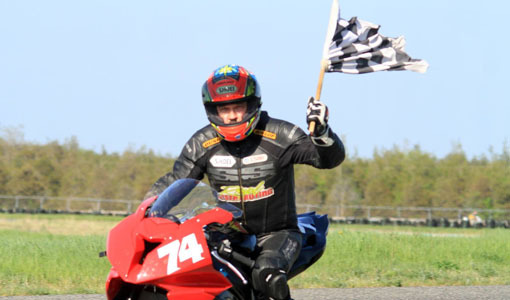 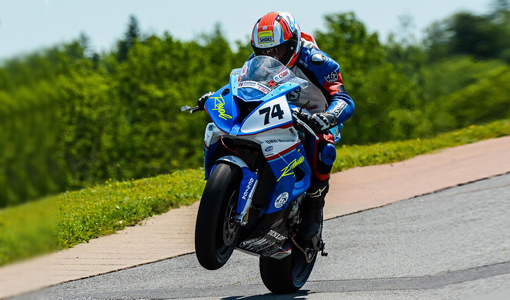 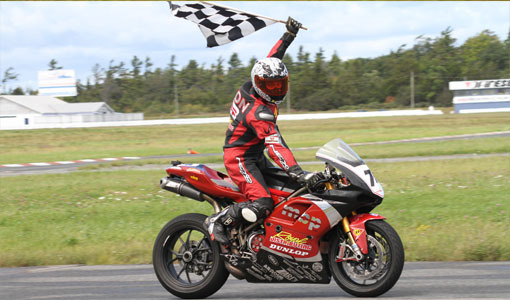 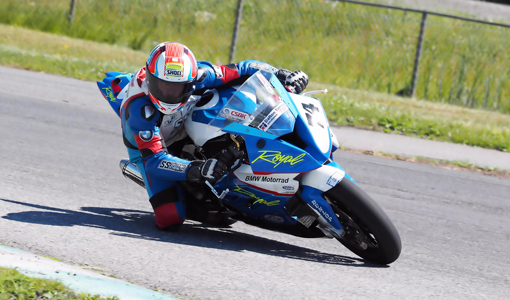 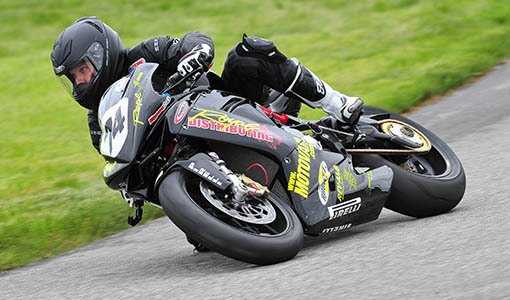 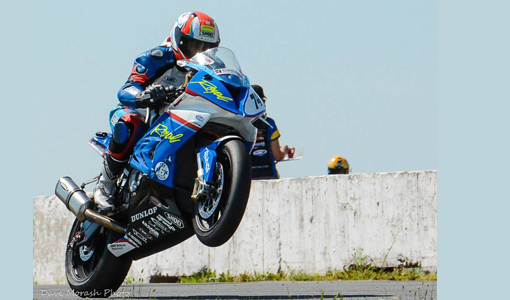 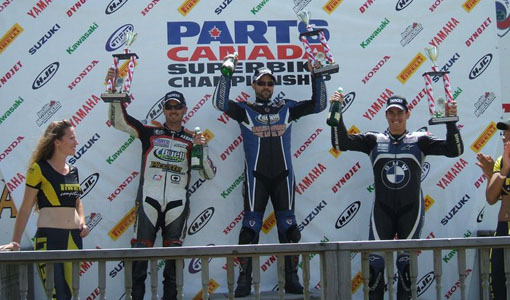 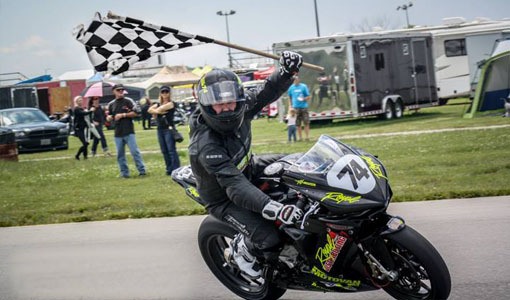 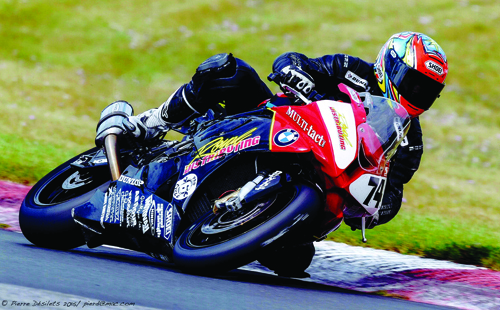 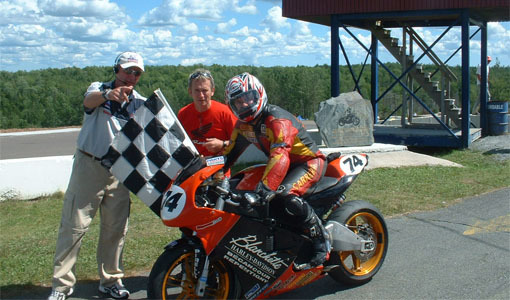 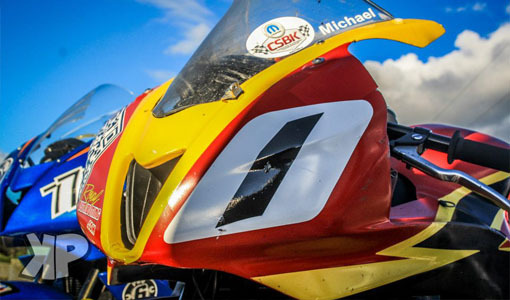 The Royal Distributing / Michael Lanni MotorRacing / Martin Brickwood Performance Team returned to action this past July 25-26 weekend at Shannonville Motorsports Park, participating in round 4 of the R.A.C.E. 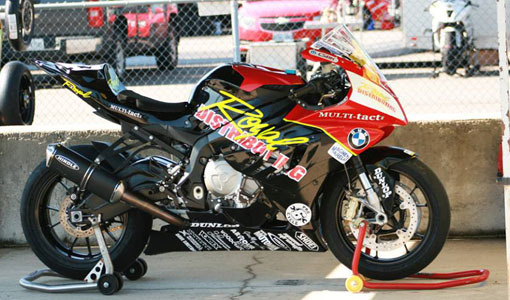 Superseries. 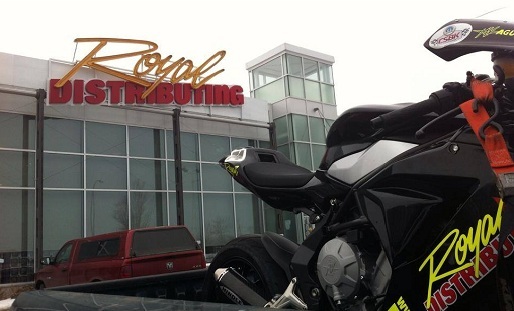 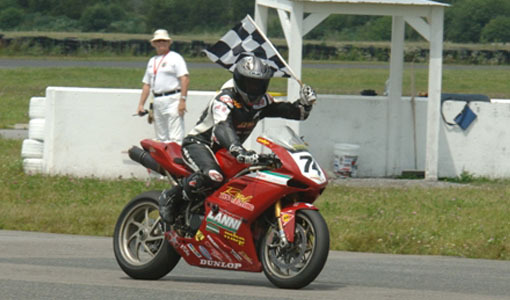 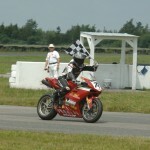 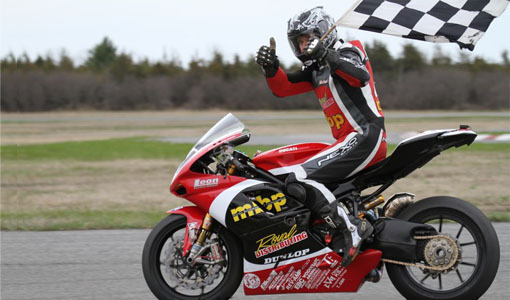 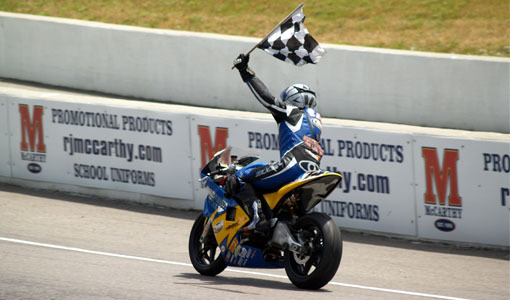 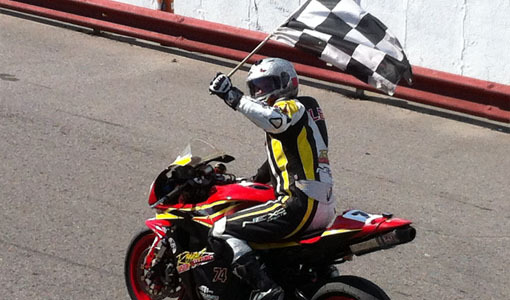 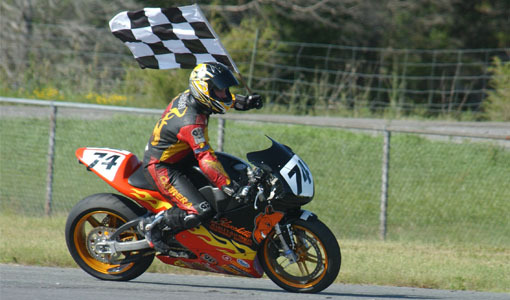 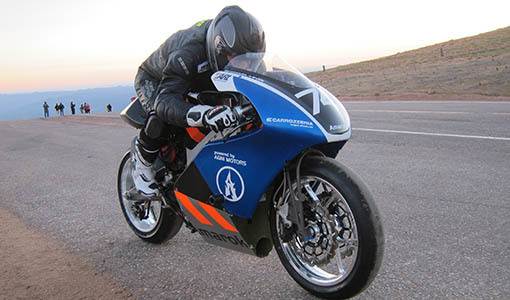 Rider Michael Leon competed in 3 classes riding the Guy Martin (MBP) prepared Ducati 1198S Superbike.